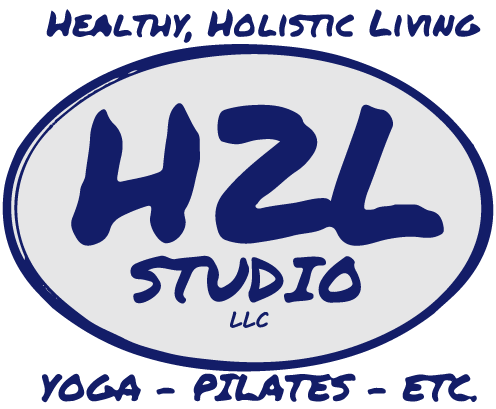 At H2L Studio in Mechanicsburg, we pride ourselves on creating safe and effective classes based on the needs and desires of our clients. With that in mind, we are excited to announce our new Gentle Rotation Class series. 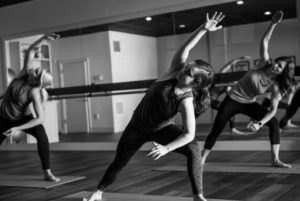 Beginning Sunday, April 15 and ending Sunday, June 3, each 4:00 pm class will be a slower moving, less intense version of the classes you have come to know and love at H2L: Barre, Cycling, Yoga, and even Mat Pilates. We recommend clients come weekly to experience all that this series has to offer. So, as a thank you from H2L, anyone who attends four classes in a row during the Rotation for the first two months will get their fifth one free. Regular class rates apply. Each class will be Sunday at 4pm!